Great Home New Paint, New Carpet, New Outside Paint. Counter Tops. 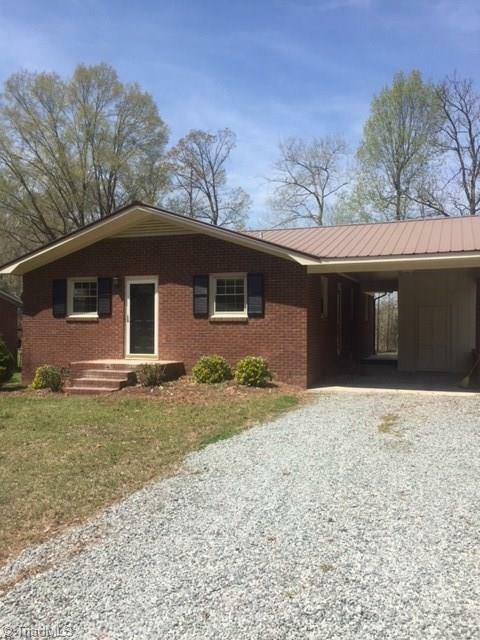 Great Location , All New Inside, Ready To Move in County Schools and Low County Taxes.